One of my friends has a cupboard full of British memorabilia that she has collected thru the years. 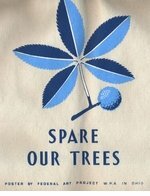 I have always admired it immensely. I was at her house recently and there, in one of the main cases of her collection of rare British memorabilia was one of our Will & Kate mugs that I had given her as a gift. 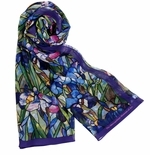 Give gifts for women that will stay in their collections and make them smile for many years to come. 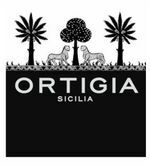 And if you are not an Anglophile, no worries we have many other gifts for women that are sure to delight, like All-American Kenneth Jay Lane jewelry and Italian bath and beauty sets from Ortigia in Florence. The Muses for our unique gifts for women are female magazine editor-in-chiefs. Think Diana Vreeland, Edna Woolman Chase, Anna Wintour, Glenda Bailey�. 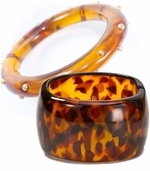 Since home decor is our first love, we suggest any of our home decor for unique gifts for women but when that won�t work, women's accessories are a great way to go. 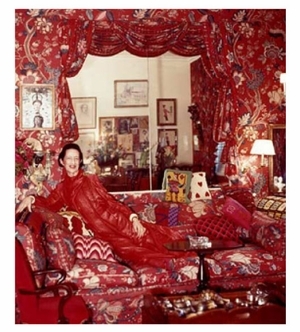 Billy Baldwin designed Diana Vreeland's red living room pictured to the left. For inspiration, DV told Baldwin: "I want this place to look like a garden, but a garden, in hell." I hope you find our unique gifts for women stylish...but heavenly. 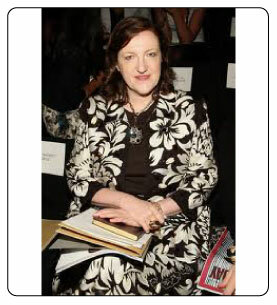 Vogue editors are not only chic and stylish, they are quoteable and define style. 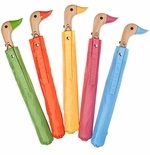 One thing they all seem to agree on is you can�t buy style, it�s all in the wearer�s hands. 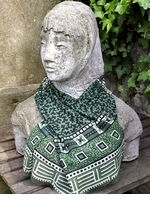 In our unique gifts for women collection, we�ve done the gathering, the rest is up to you. 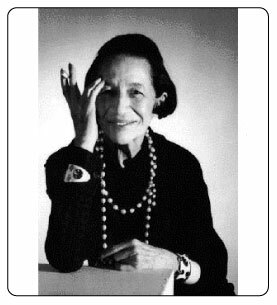 Diana Vreeland (July 29, 1903, Paris, France � August 22, 1989, New York City)was a legend among legends among Vogue editors. It's fun to imagine what her favorite unique gifts for women would be. 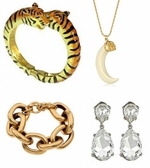 One thing we know is she loved women's accessories like tusk necklaces. 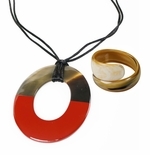 In fact tusk necklaces were one of her signature women's accessories. 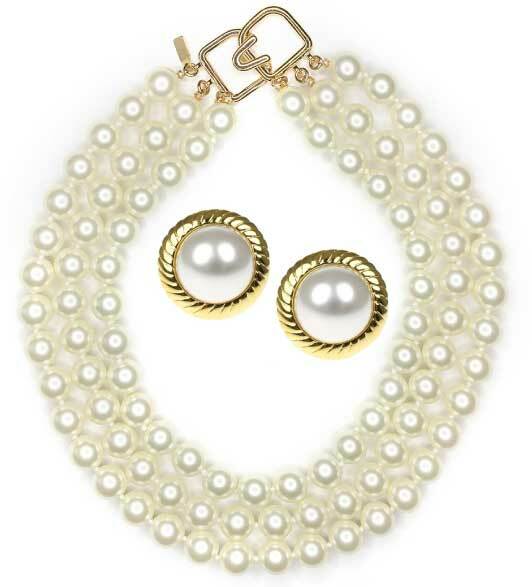 Our Kenneth Jay Lane jewelry, including big bulky bracelets, tusk necklaces and Seaman Schepps inspired shell earrings would have been right up her alley as unique gifts for women. DV advised Jackie Kennedy a lot and Jackie was also a fan of Kenneth Jay Lane jewelry. When she was at Vogue, DV famously said she loved the sixties because she felt that uniqueness was being celebrated. "If you had a bump on your nose, it made no difference so long as you had a marvelous body and good carriage." 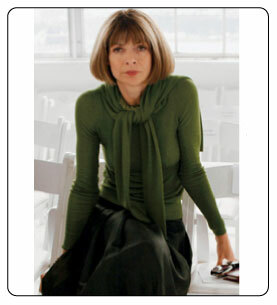 Anna Wintour is the chicest of the chic. If you haven't seen the movie The September Issue which chronicles Anna's work on one September Vogue issue, you must run to rent it. It's great fun to see her in action day after day. Choosing women's gifts, outfits and accessories is only the tip of the iceberg. One of my favorite things about the movie was that it showed Anna's home interior. The Clarice Cliff pottery was fantastic. Anna famously champions interior designer Jeffery Bilhauber but clearly she has a unique style all her own. Like Anna Wintour, once her boss, the fabulous Glenda Bailey editor in chief of Harpers Bazaaris a Brit so I think she would one of our Keep Calm and Carry On unique gifts for women in a heartbeat. One of our Slim Aaron's photographs of Babe Paley appeared in Harper's Bazaar.